Expecting the start to another peaceful day at his dormitory, Lieutenant Kou Kadokura instead wakes up to the sound of gunfire in the battlefield. His trusted partner had dragged him to safety after being caught in an explosion. But Kou can’t remember his partner’s name; in fact, he can’t even remember what he had been doing until now – in his mind, he had been living out his high school days in peace. So begins Baldr Sky, Giga TEAM BALDRHEAD’s 2009 entry into their series of action games known as the Baldr Series. Taking place far into the future, where humanity’s nations had united, technology has advanced to the point where humans can be connected through the internet 24/7. But peace remains elusive – though the unification of nations has stopped worldwide conflicts, civil wars, strife, and general discontent remain rampant. 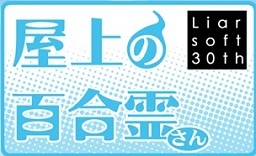 Wars no longer take place in the real world, but in the virtual world, fought through machines known as shumicram (シュミクラム). After being woken up in the battlefield, Kou begins to gather fragments of his missing memories, at one point finally remembering the reason why he became a soldier. On the 24th of December, a leakage of dangerous nanomachines known as the Assembler pollutes an area near his hometown, killing Sora Minazuki – one of Kou’s most important friends (though he can’t quite remember just how precious she is to him). To prevent further damage, the orbital weapon known as Gungnir activates, roasting the city off the map. 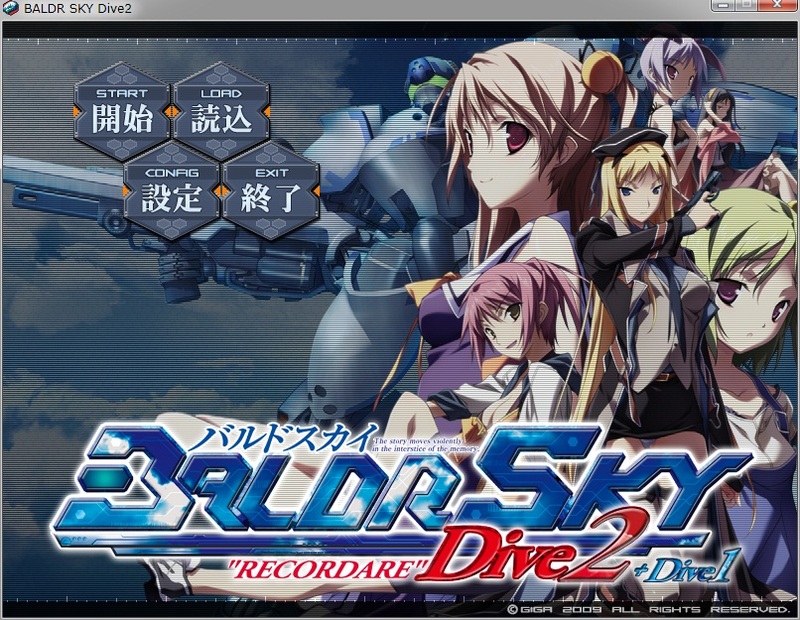 Baldr Sky Dive 1 is Kou’s search for the truth behind the incident known as the Grey Christmas.